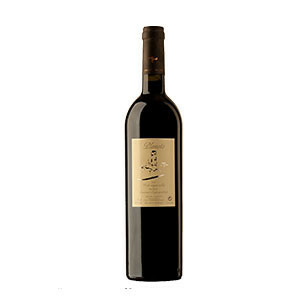 It is an aromatic single variety wine, structured and tasty on the palate. The grapes come from a plot of 7 harvested At the time of their full maturity to obtain pleasant tannins that,after the wine passes through oak barrels and bottle, end in a fully rounded state. 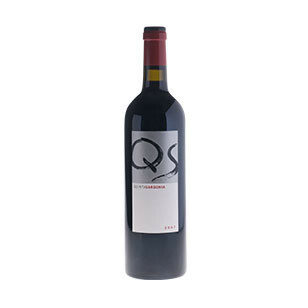 It is suitable for all kinds of consumers: it is easy to drink for those who are new to the world of wine and connoisseurs also will praise it as a complex wine. It is a friendly, seductive wine. 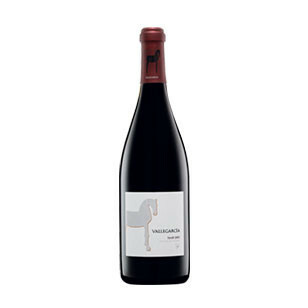 As it is a 100% Syrah, the wine has the typical characteristics of this variety, being an easily drinkable wine but delicate in its production given that in diicult years, its single variety character makes it very sen-sitive to any climatic changes. Time in vat: 22-28 days. Pre-fermentation maceration at a controlled temperature for 72 hours. Fermentation and ma-ceration for 21 days with frequent pump over. Ageing: 10 months in French oak barrels, 12 months in bottle. Aromas of red fruits laced with tofee from the barrel ageing. The palate is fresh with a savory kind structure and tannins that produce a pleasant way. It is long and persistent . 10 months in French oak barrels and 12 months in bottle. Rice with meat, roasted lamb, grilled red meats, game stew, roasts , large game, duck, mature cheese. Vibrant dark crimson colour with hints of purple. Dry red. 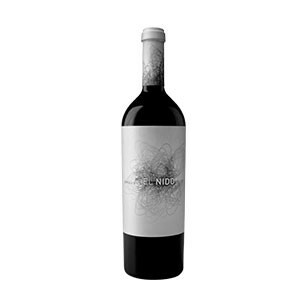 Tempranillo 52%, Cabernet Sauvignon 26%, Merlot 9%, Syrah 5%, Petit Verdot 4%,Cabernet franc 2% and Malbec 2%. Intense cherry colour with dense tears.